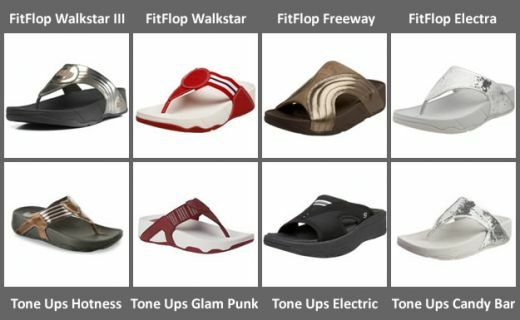 Skechers Tone Ups or Fitflop Sandals? I went to the mall last weekend and I saw the Skechers’ new line of shape up err tone ups sandals. The looks of the sandals are almost the same as their counterparts on the Fitflop’s sandals line. Fit flops sandals are worn by most celebrities, as of this writing, I can’t find celebrity in Google wearing Skechers sandals. With regards to price, Skechers tone up sandals costs around $25-$50, which are a little bit cheaper compared to Fitflop Sandals that costs around $40-$65. I want a "Hunter" rain boots! my choosy and fashionista 6 year old niece!